I’m starting to get knocks at my door with friends delivering gifts. This year we are giving homemade vanilla in cute little jars. 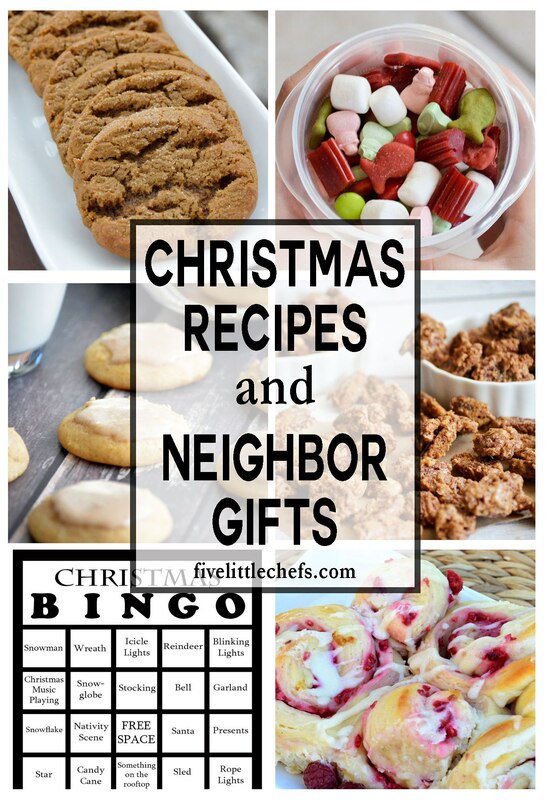 Here is a collection of easy christmas recipes you can make and package up as wonderful neighbor/friend/family gifts. 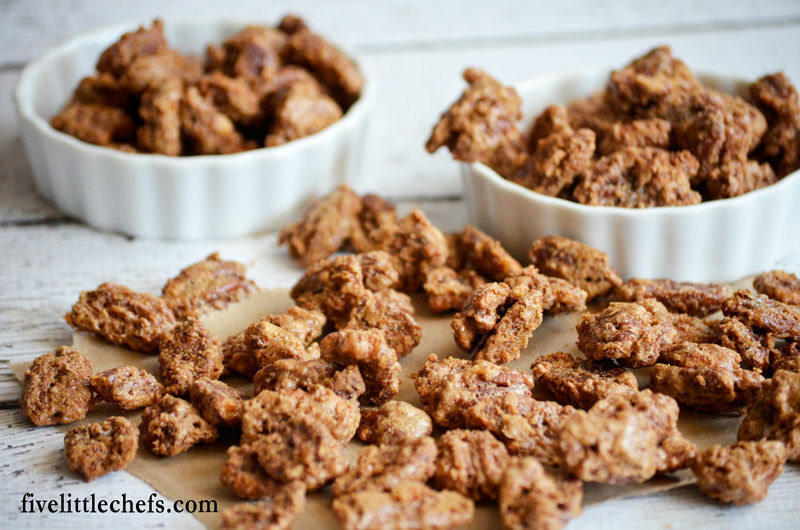 Candied Pecans – These are always a favorite because they can be eaten alone or are even better on salads or pecan pie. 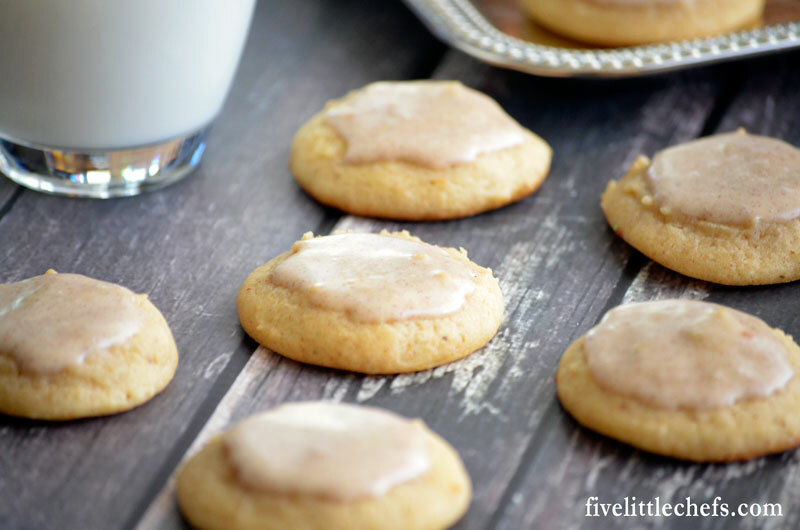 Eggnog Cookies – These are so moist and packed with flavor. Package them in a cellophane bag or box with parchment paper in between the cookies. 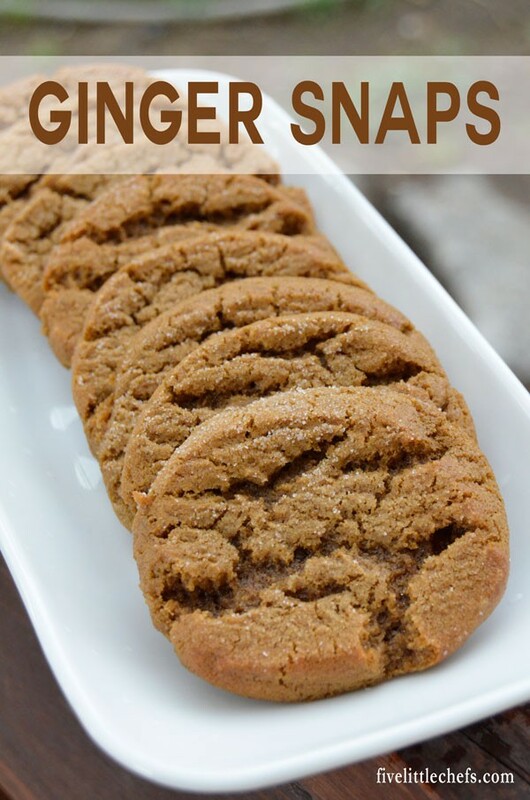 Ginger Snap Cookies – This is a family favorite for sure. 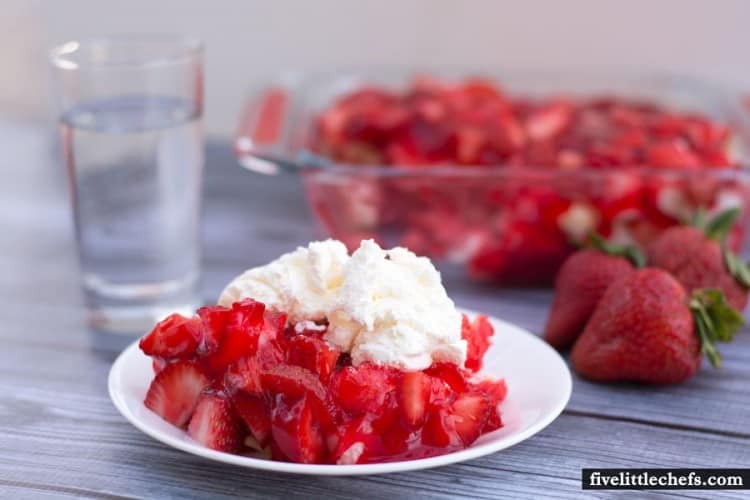 I double the recipe each time I make it. 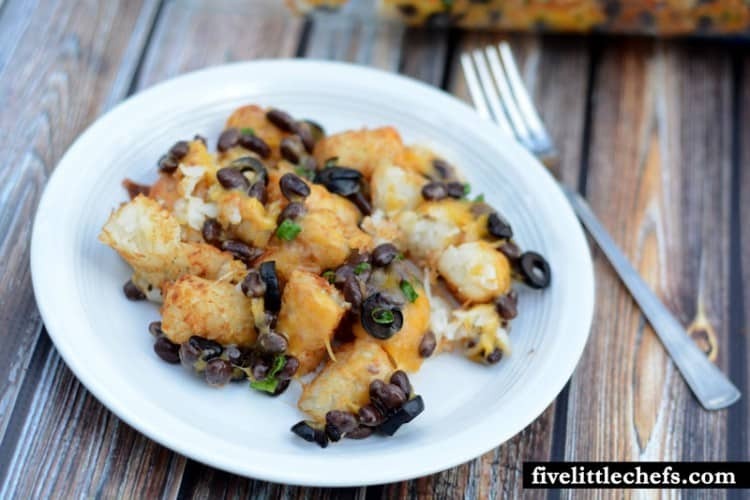 Deliver these and your friends will come asking for the recipe! 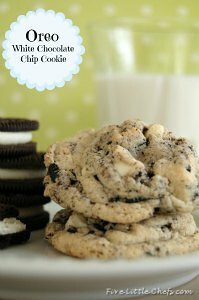 White Oreo Chocolate Chip Cookies – One of our most requested cookie recipe. 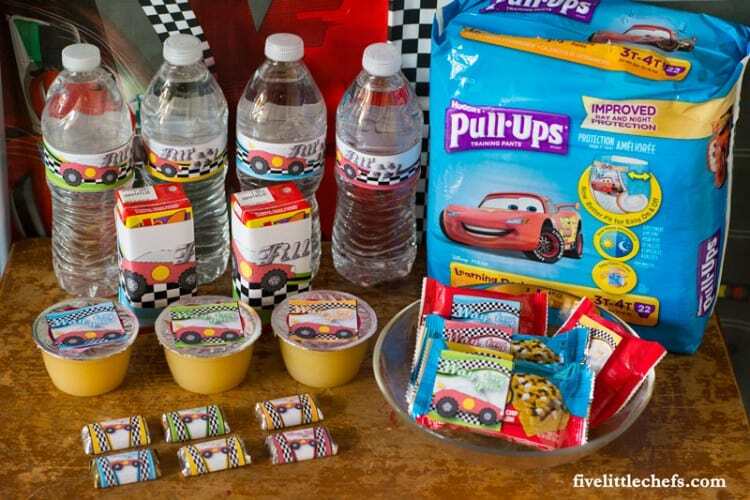 Package these with those cute little milk cartons. Raspberry Sweet Rolls – These homemade rolls are delicious! Either deliver them fully cooked, or deliver them with cooking instructions in a small foil pan from the dollar store. The ones at my store even have a lid! It would make for a fun breakfast treat. 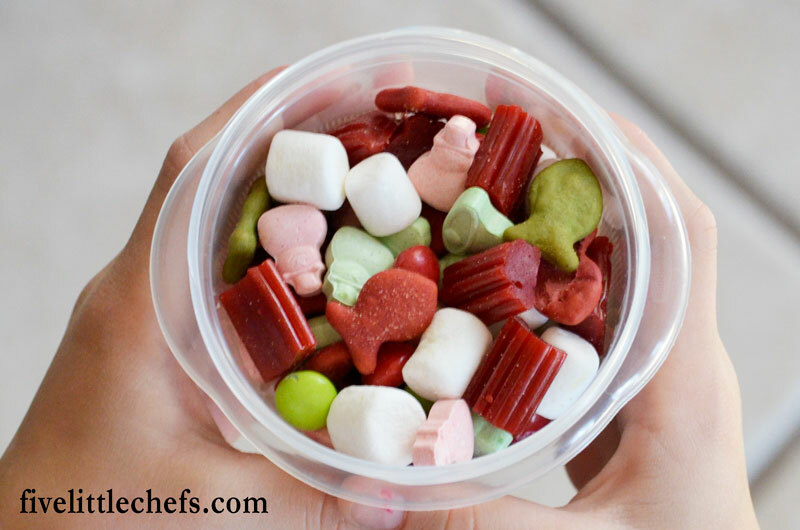 Christmas Snack Mix – Package this snack mix with a note to eat while they are looking at the lights. 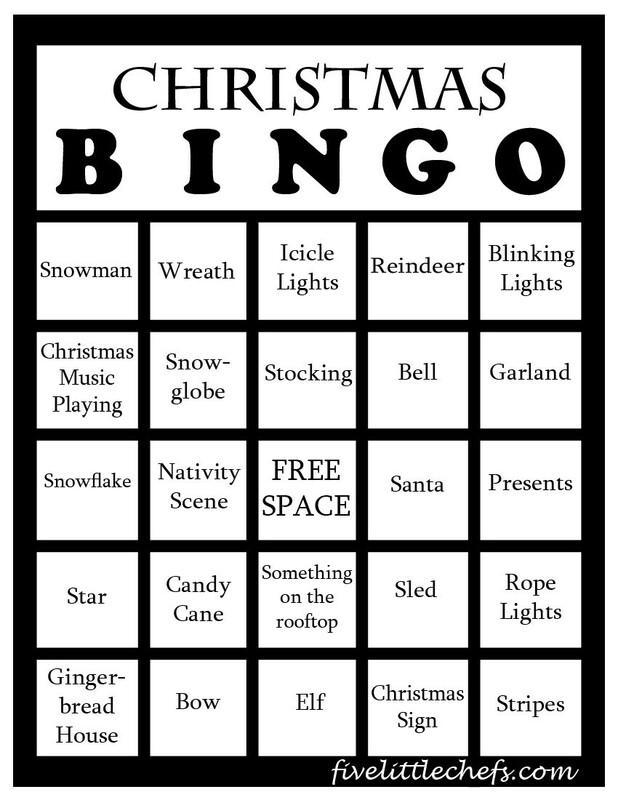 Christmas Bingo – Print this game to include with the Christmas Snack Mix. 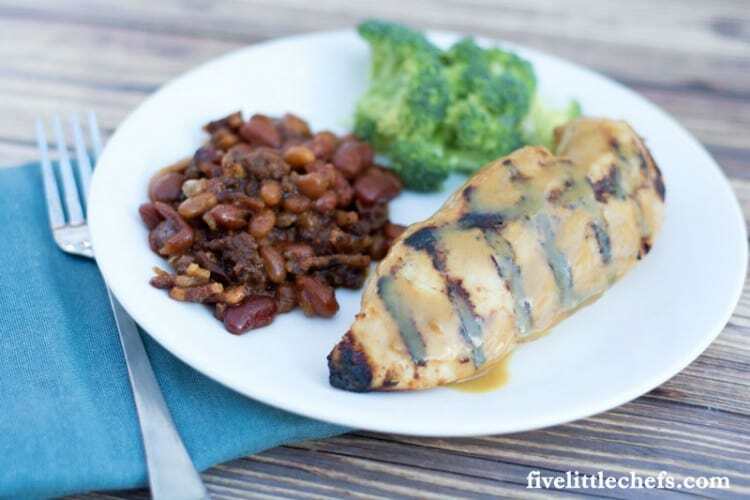 This is fun for all ages, including date night. 3 Replies to "Christmas Recipes and Neighbor Gifts"
The pecans are my favorite, but all of them look scrumptious. 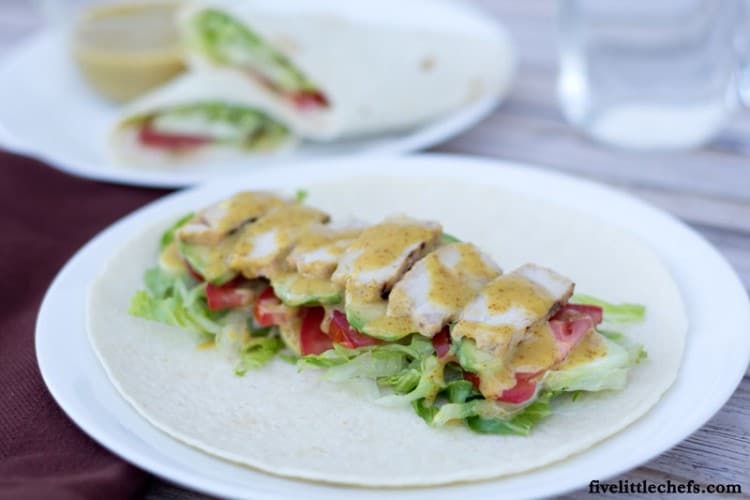 Thanks for sharing on Creative K Kids’ Tasty Tuesdays Linky Party. Hope to see you back next week. What a lovely selection of recipes. I love giving homemade gifts from the kitchen at Christmas. Everything looks delicious – it’s hard to pick a favourite. I do love those Raspberry Sweet Rolls though! 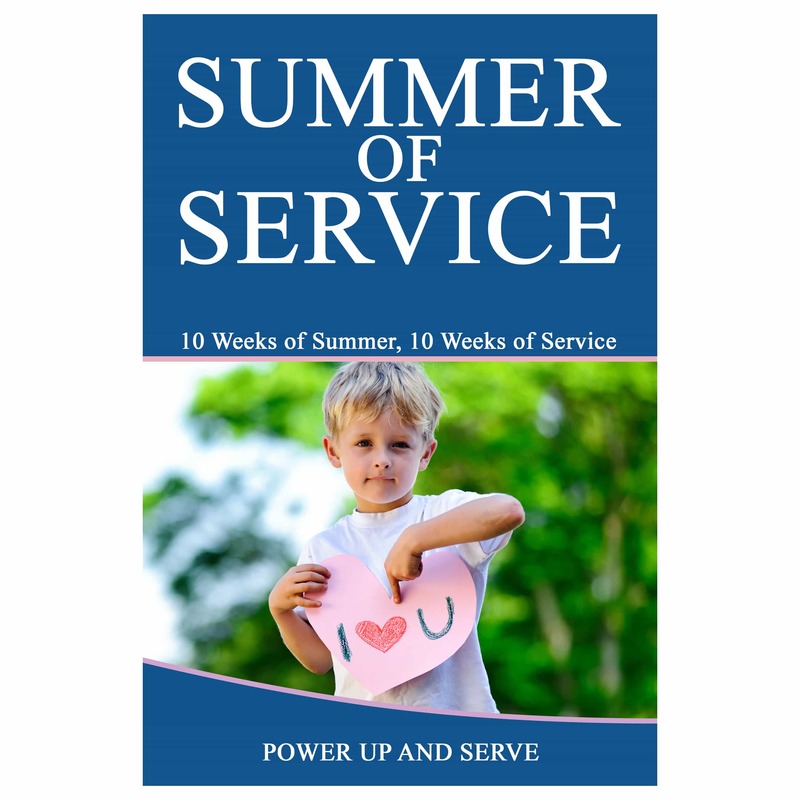 Thank you so much for bringing this post to the Hearth and Soul Hop. Stumbled and shared. 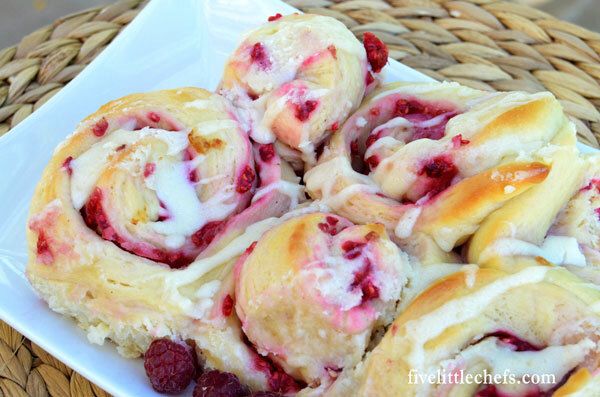 With fresh raspberries those sweet rolls are a favorite! 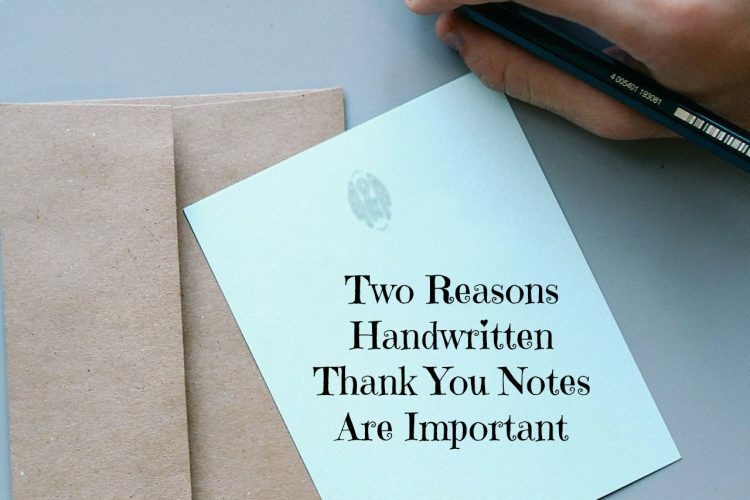 Thanks for stumbling and sharing.